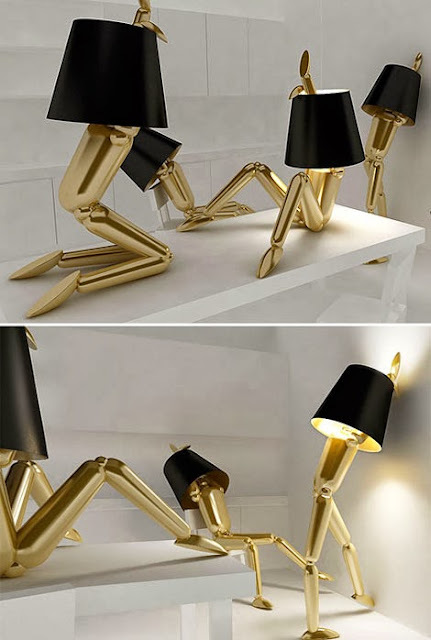 The lighting in a home changes the mood of any room. 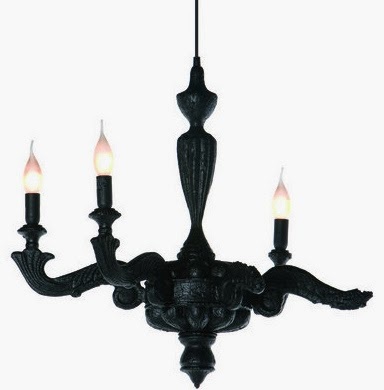 Ornamental lighting can create an atmosphere and an overall feeling of serenity and playfulness to any space. 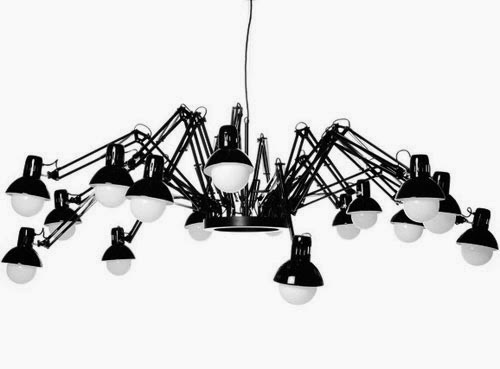 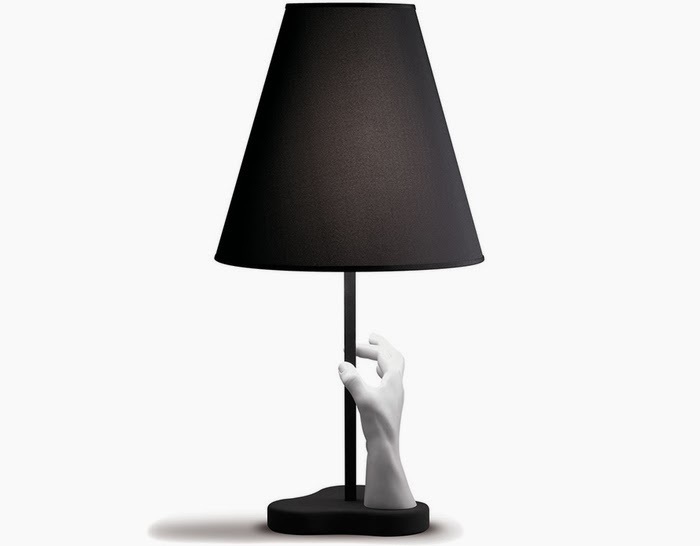 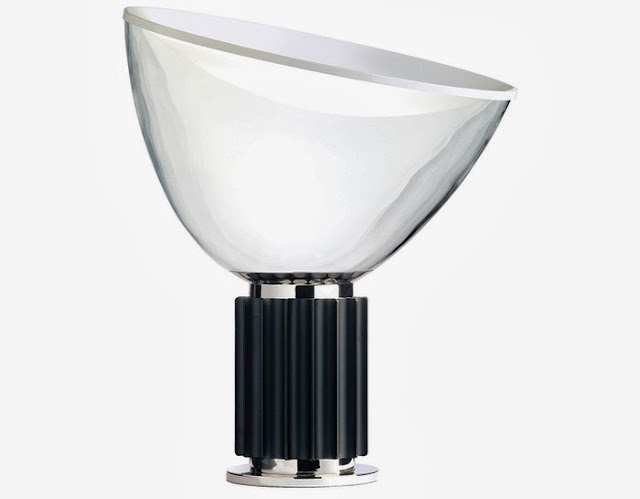 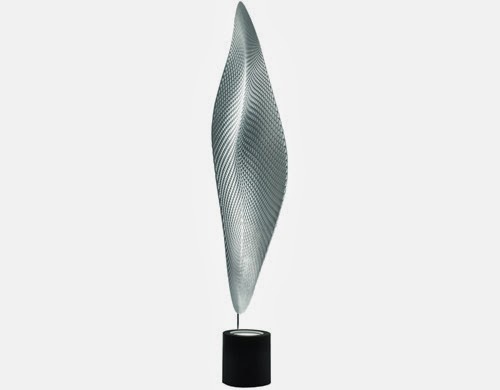 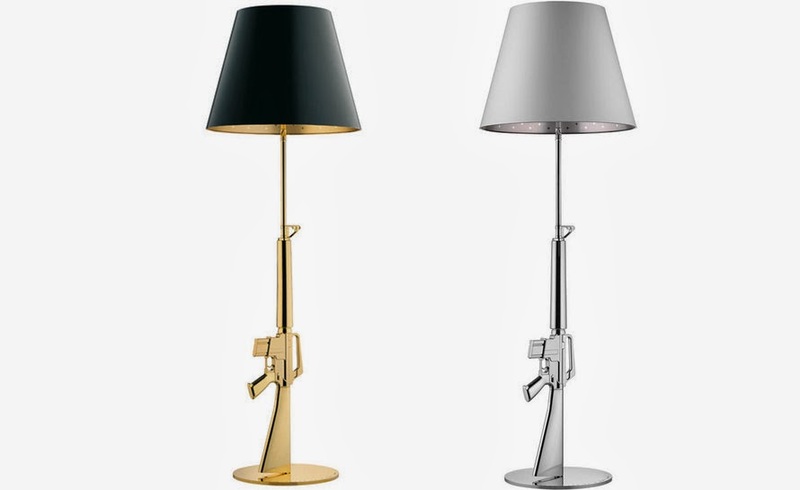 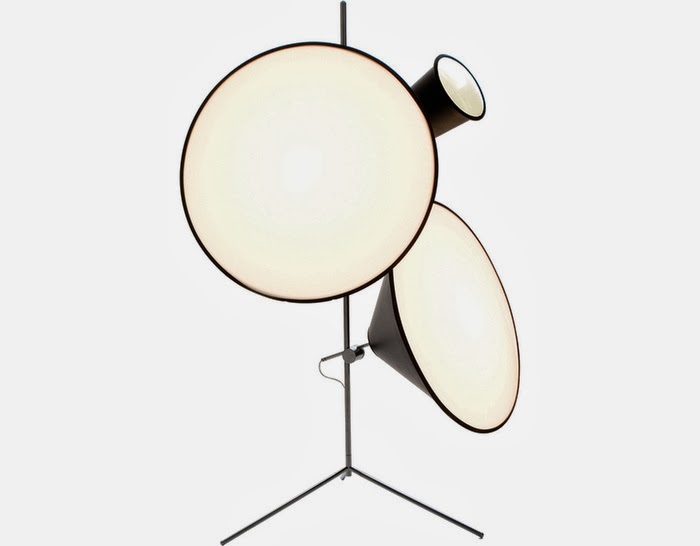 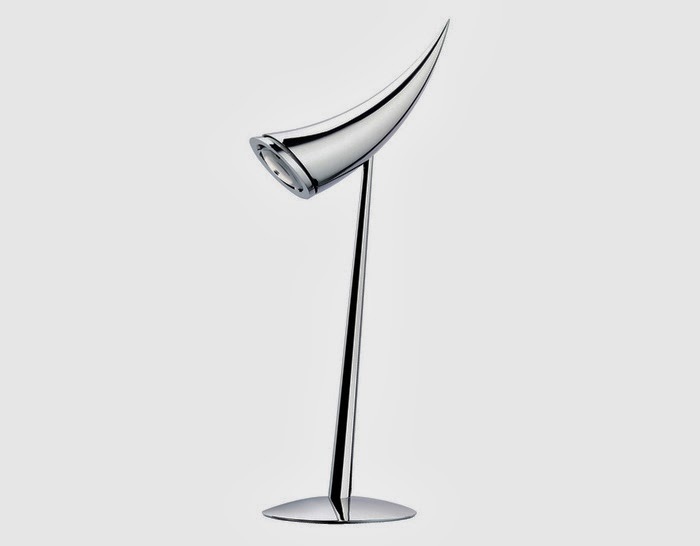 And cool and strange lighting can add brilliant shimmer with an edge to any interior. 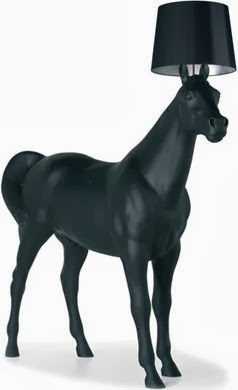 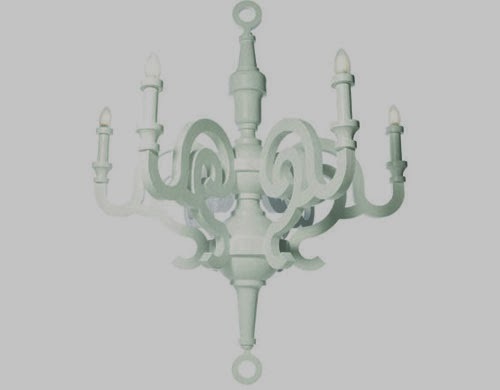 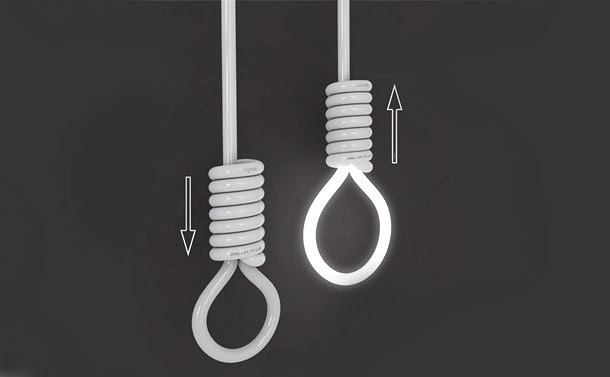 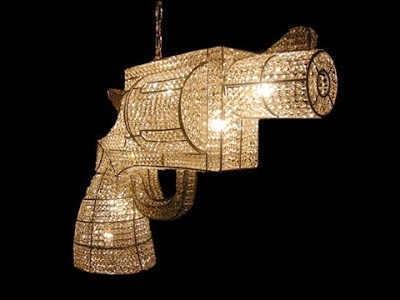 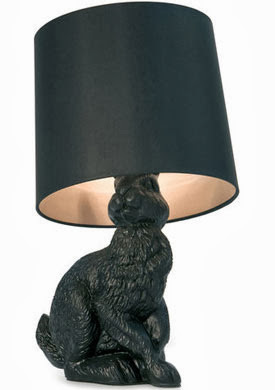 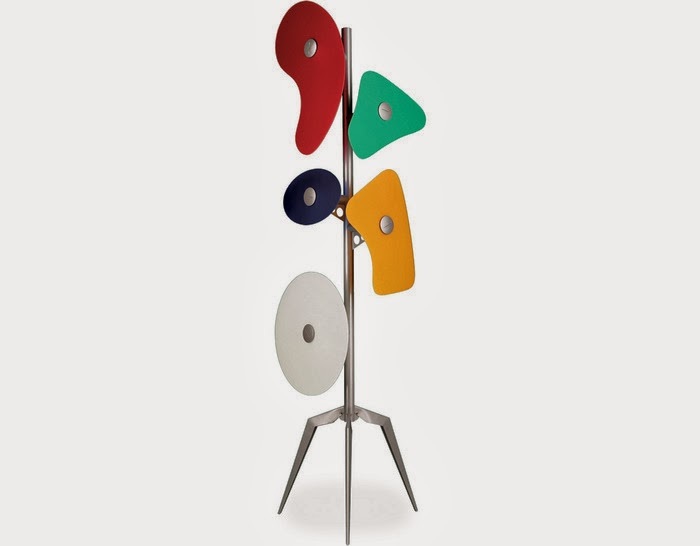 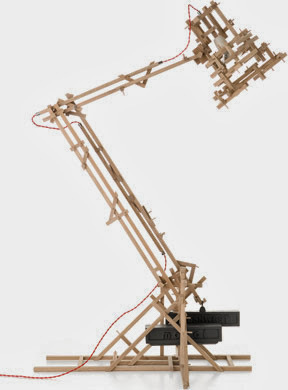 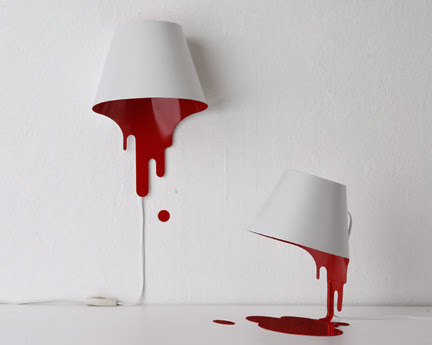 When it comes to choosing the decorative lighting in your house try to have a little bit of fun with it. 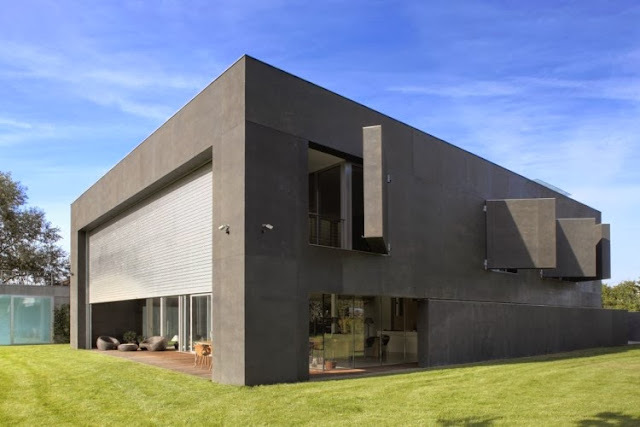 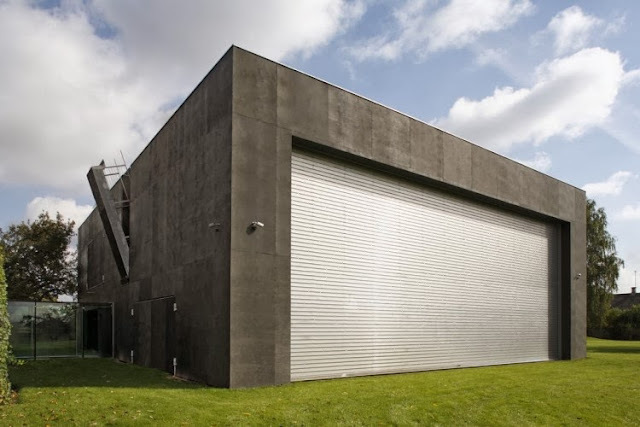 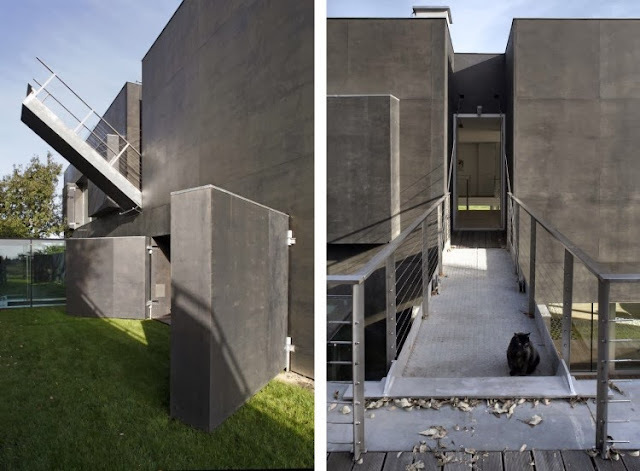 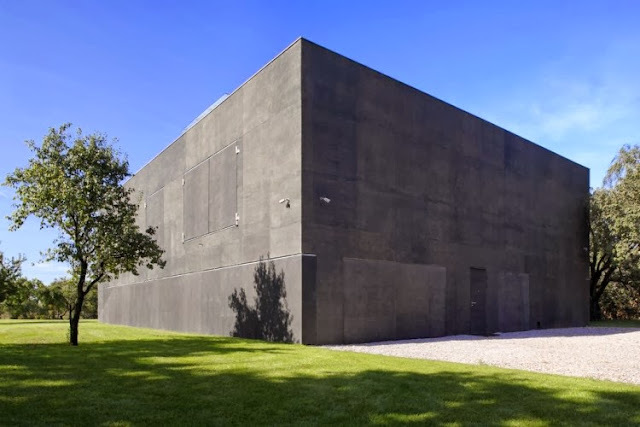 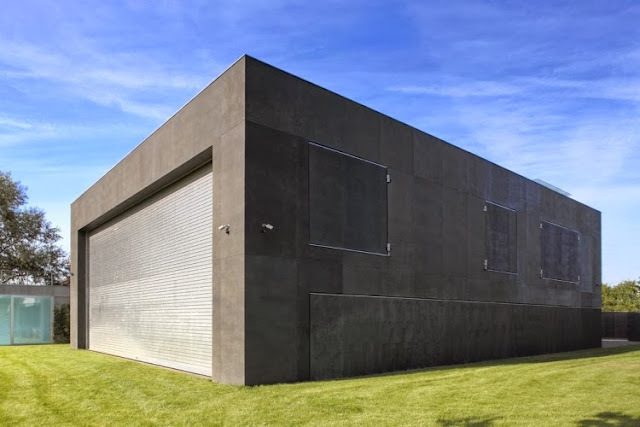 This gray block is a house, and yes it does look like a top secret facility or a prison, but wait until with a push of few buttons it opens up to the most magnificent living quarters. 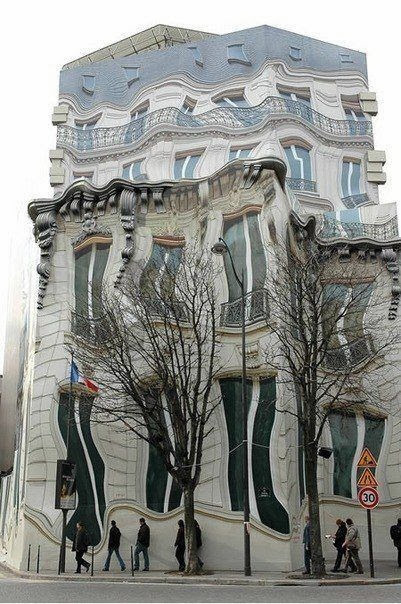 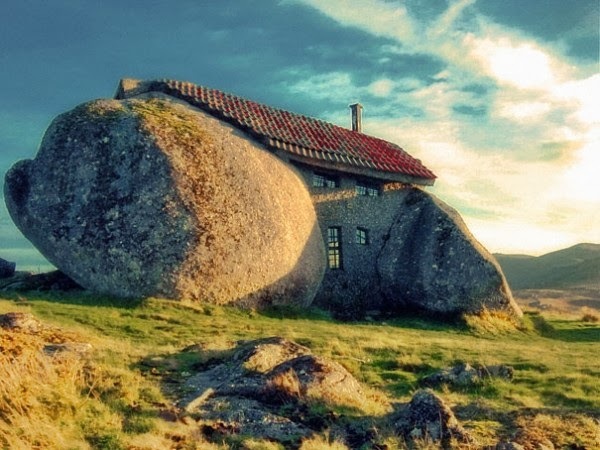 This house is not only strong, but it is beautiful in its own unique way. 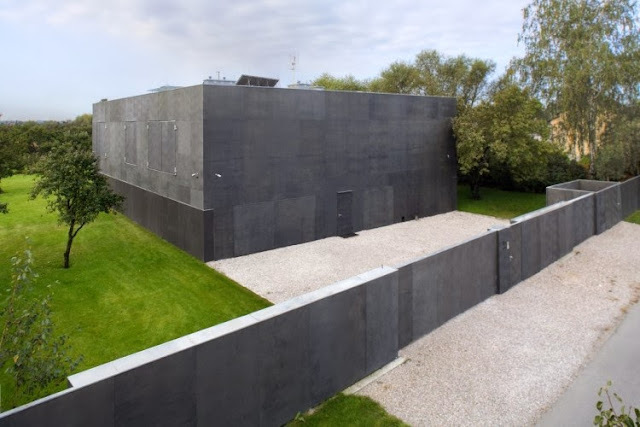 "The safe house" is designed by KWK Promes and consists of two level fortress that provides a high level of security for its owners. 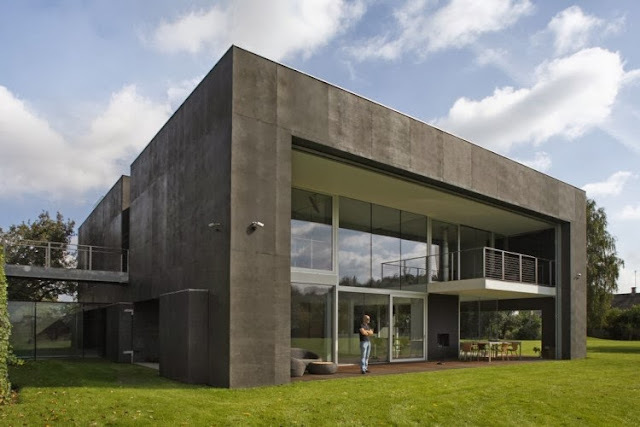 Located in Warsaw, Poland, the 6100 sq.ft home features movable concrete walls, mobile shutters, and a rising aluminum gate. 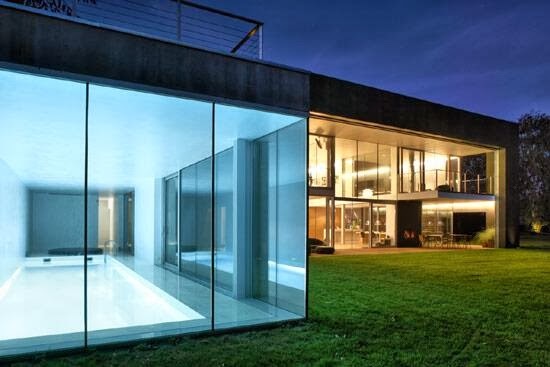 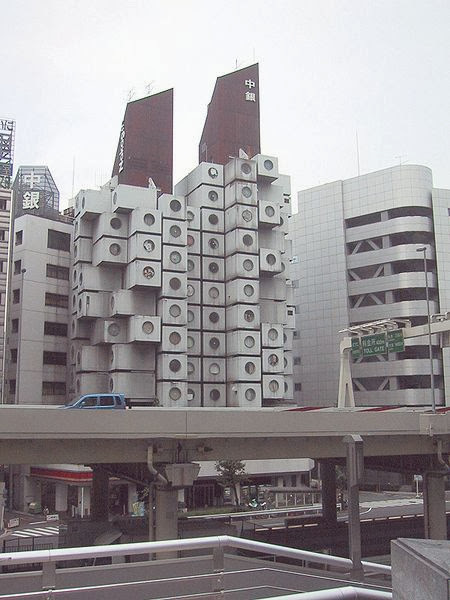 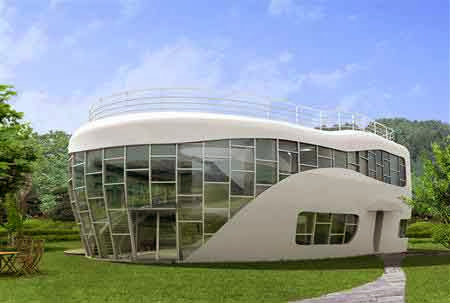 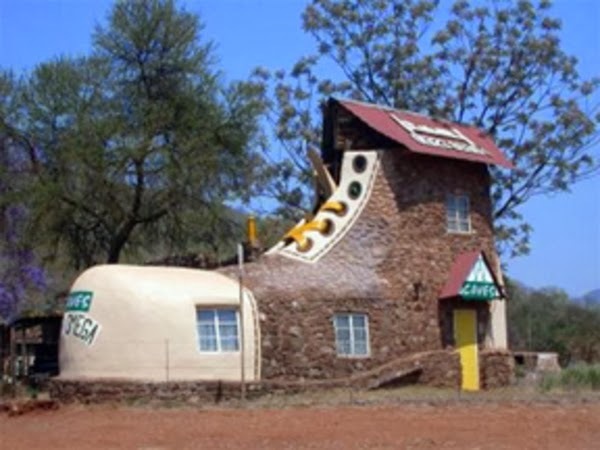 This house is made to withstand any attacks being from zombies, aliens, or just goof plain thieves. 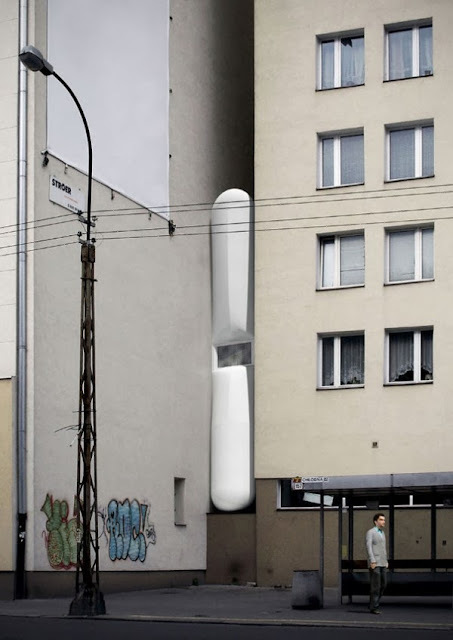 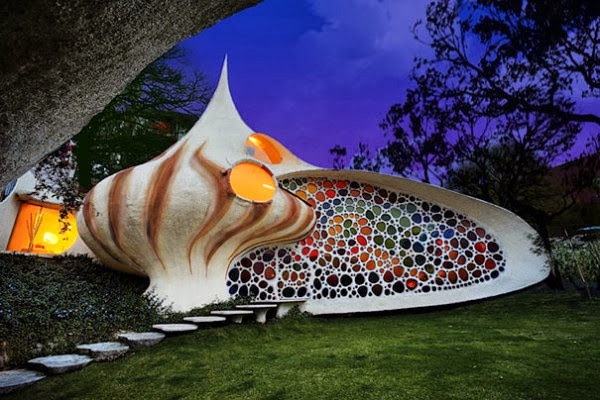 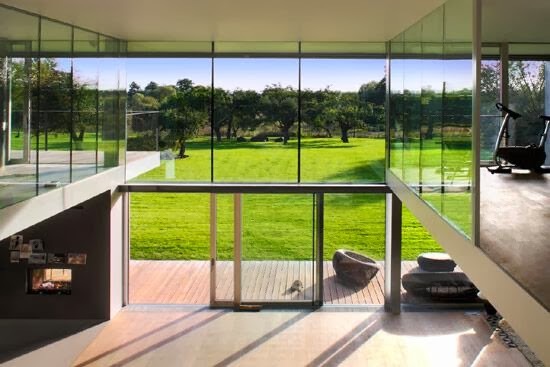 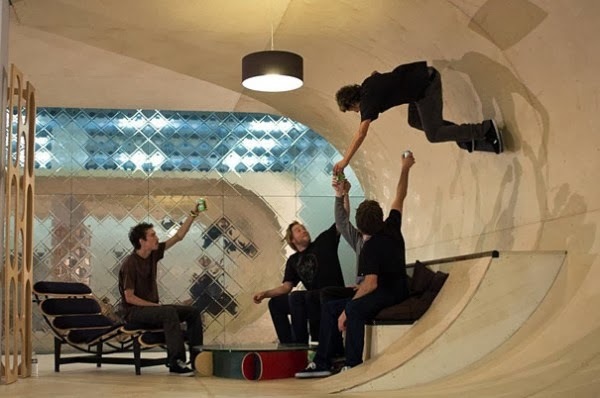 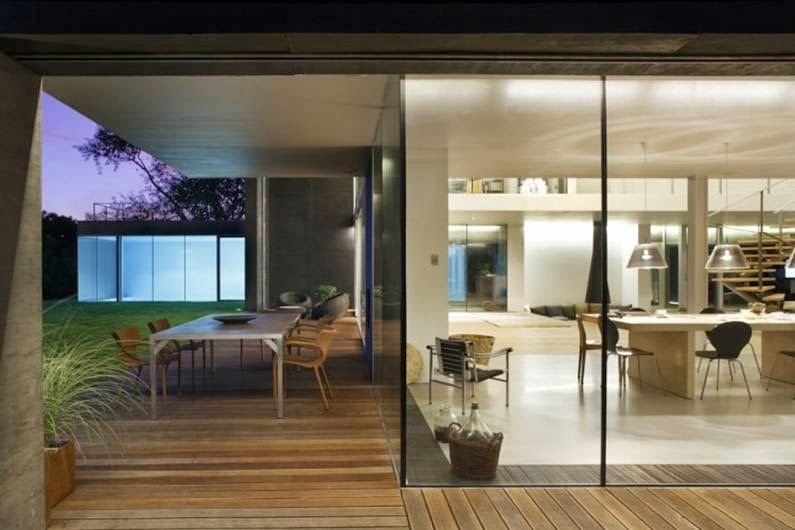 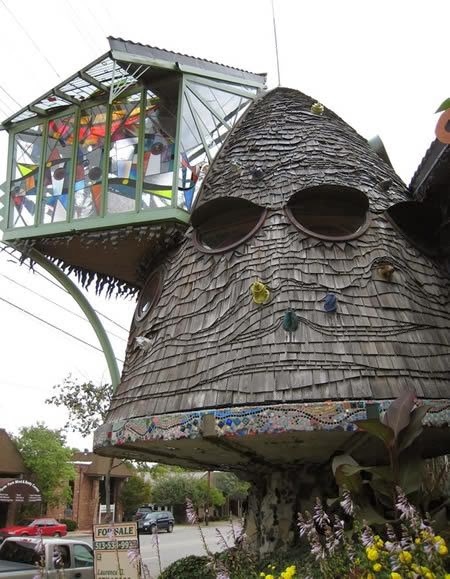 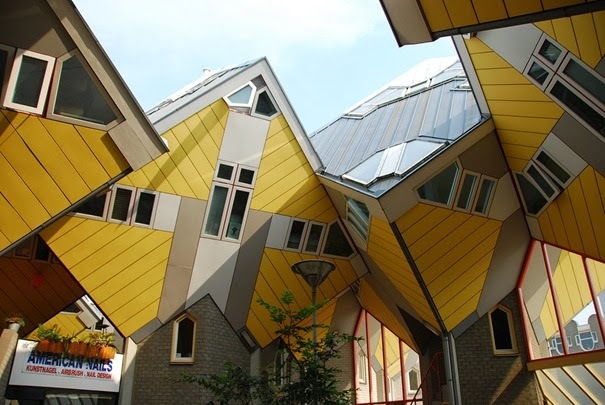 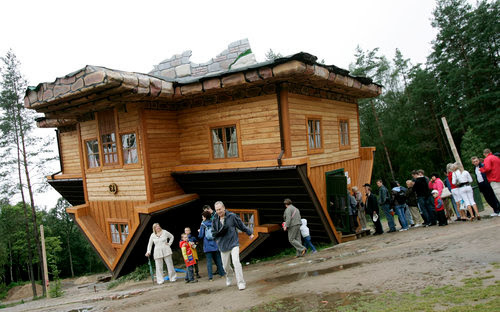 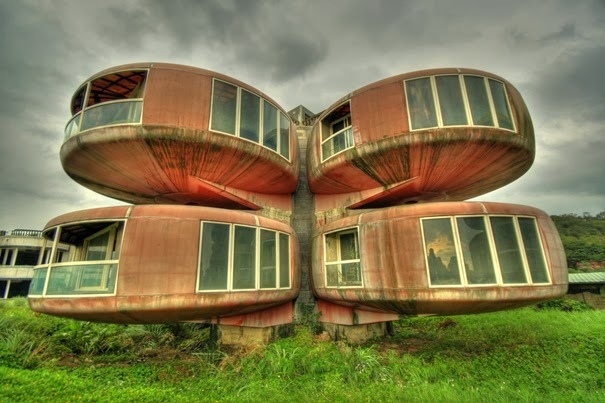 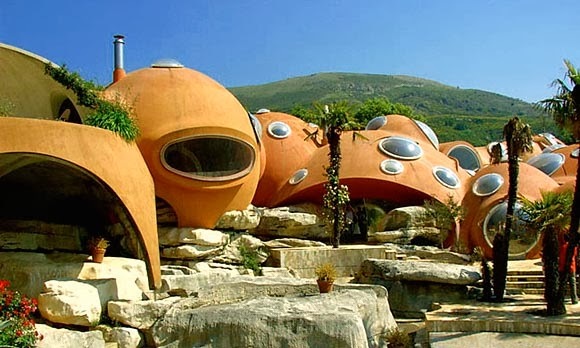 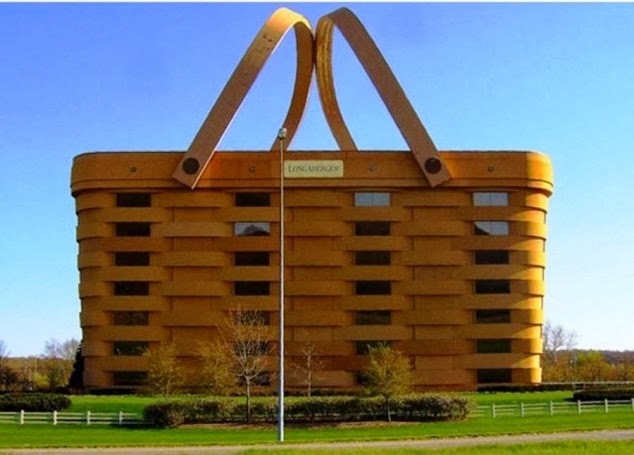 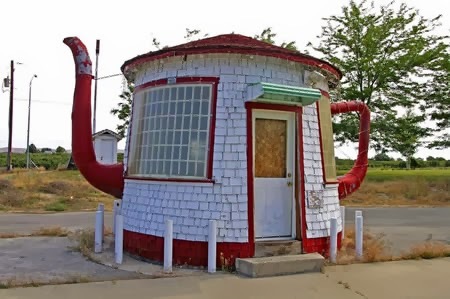 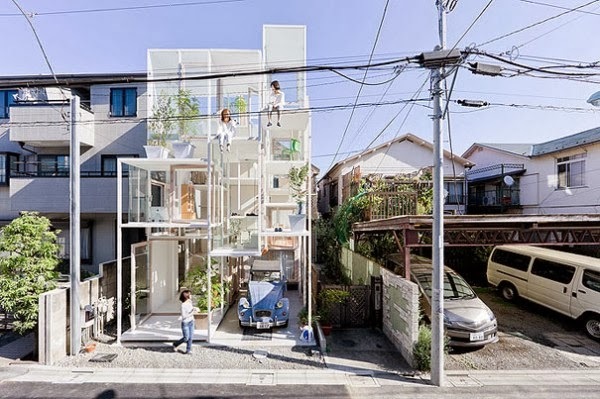 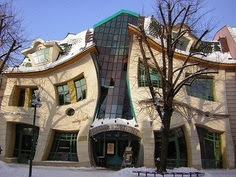 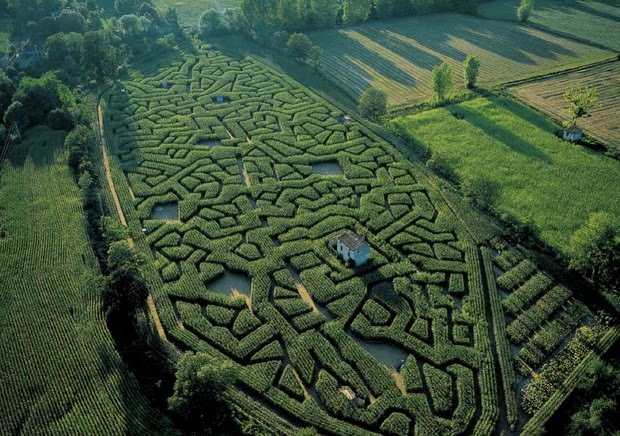 Weird home, strange homes, unusual homes, funny homes….it does not matter what your home looks like as long as it represent your personality and gives you the comfort you desire.